Click on the headline above to access a digital copy of East Troy Graduation Class of 2017. The electronic reader will appear below. 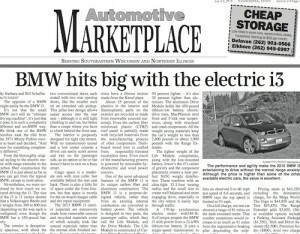 Click on the headline above to access a digital copy of the Wisconsin Hi-Liter for 4/12/2017. The electronic reader will appear below. 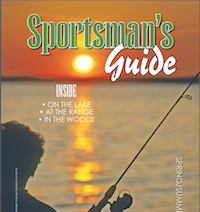 Click on the headline above to access a digital copy of the Sportsman’s Guide for Spring 2016. The electronic reader will appear below. 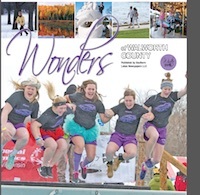 Click on the headline above to access a digital copy of the Wonders of Walworth County for Winter 2016. The electronic reader will appear below. 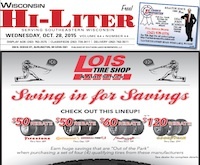 Click on the headline above to access a digital copy of the Wisconsin Hi-Liter for 10/28/2015. 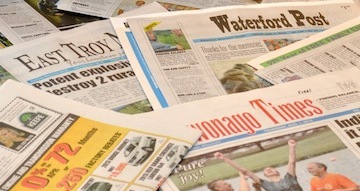 The electronic reader will appear below.